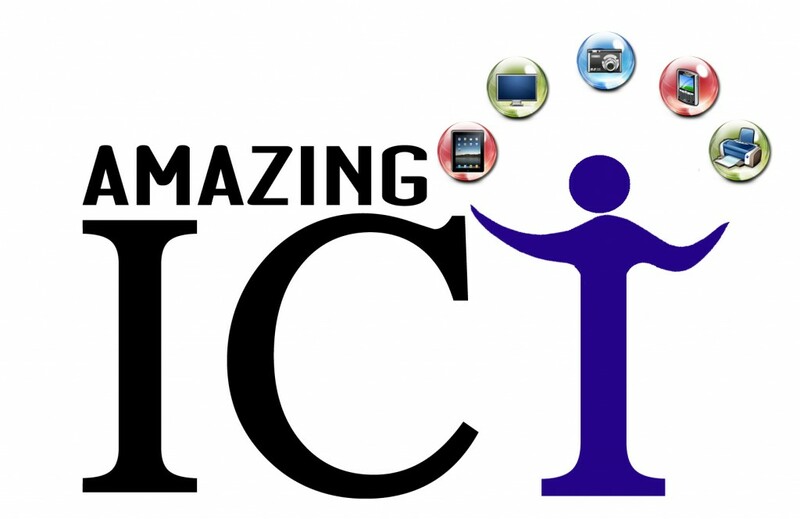 Amazing ICT is owned and run by Richard Smith and he is known and trusted across Shropshire and Telford & Wrekin for his ICT services. His company and services are thoroughly recommended by Shropshire 3D Print Ltd and we began to collaborate with him on projects involving STEM in the classroom in 2015. Richard Smith can deliver Kidville CAD & 3D Print term long programs in Telford & Wrekin and the Shropshire areas. Kideville Kits are available to purchase here on our website.